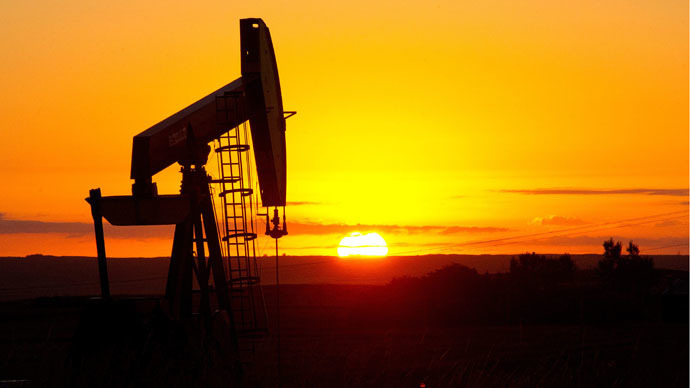 The International Energy Agency sees oil prices averaging $55 per barrel in 2015. The agency predicts there will be no huge price rises or the supply glut easing. In 2016, Brent prices could increase to $60 per barrel, and recover to $73 by 2020. The International Energy Agency has left the 2015 global demand forecast at 900,000 barrels per day, unchanged from its last report. “The market does not seem to be expecting prices to revisit earlier highs anytime soon. Not only have prompt prices collapsed, even price expectations for the back end of the curve have been significantly downgraded,” the IEA said in its Medium-Term Oil Market Report, published Tuesday. The report pushed oil prices down, with Brent at $58.53, down 1.35 percent early Tuesday morning after spiking above $60 on Monday. 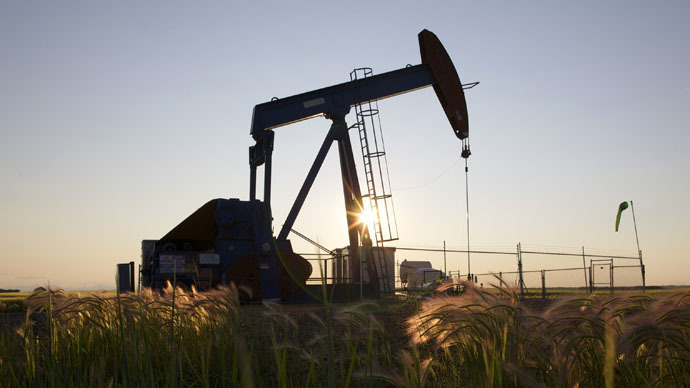 “As producers take an axe to their spending, supply will grow far more slowly than previously projected, but global capacity is still forecast to expand by 5.2 million barrels per day by 2020,” the Paris-based organization said in a press release Tuesday. US shale producers are likely to emerge stronger and will continue to be the biggest contributor to the oil market through 2020, the IEA said. Russia will be the biggest loser, as its energy-based economy faces a “perfect storm” of weak oil prices, ruble depreciation, and international sanctions. Sanctions will continue to limit Iran’s oil producing capacity, and therefore OPEC production capacity, which the IEA says will be limited to 200,000 barrels per day. The majority of growth will come from Iraq, which the agency warns could become politically unstable in the coming year. The price of oil has been declining steadily since peak prices in June of $115 per barrel, and the fall accelerated in November after the 12 countries in the OPEC oil cartel decided not to cut production. “The rules of the oil market have changed,” the report says. 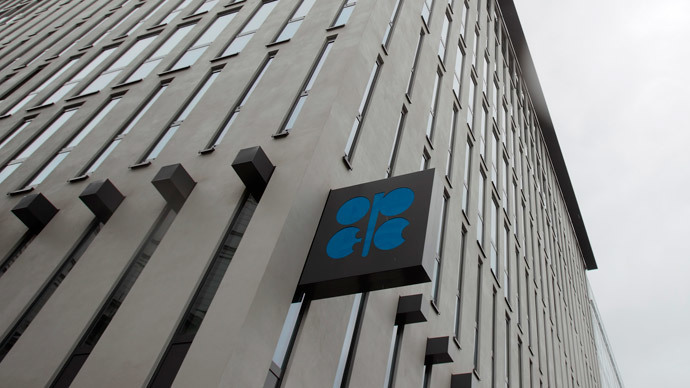 “The clear distribution of roles between OPEC and non-OPEC countries that governed the oil market for the last 30 years has been suspended, at least for now. Non-OPEC producers cannot, for now, count on OPEC to act as swing supplier and cut output in the event of a price drop," the IEA said. Oil prices climbed Monday after OPEC increased its demand forecast to 29.2 million barrels per day and predicted a reduction in US supply growth. The report focused on shale producers allocating less capital and operating fewer rigs. Last week, Brent oil prices soared more than 20 percent, at one point grazing $59 per barrel. 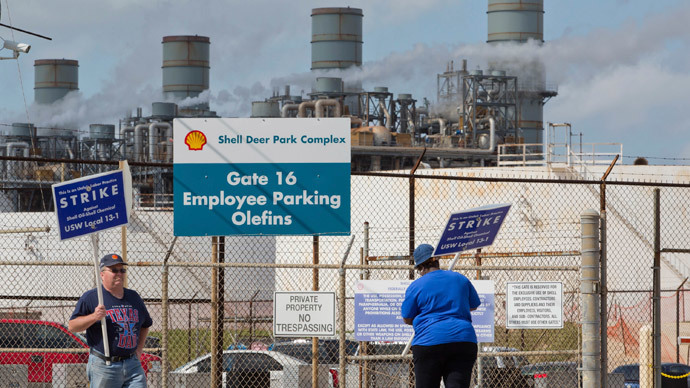 Prices rose over the oil refinery strike in the US, chaos in Libya, as well as signals from oil companies they plan to cut back on development and investment in the near-term. Citigroup lowered its oil forecast to $54 a barrel for the 2015 average, but warned that it could tumble to $20 “for a while” but sees a possible fourth quarter rebound to $75 a barrel.